Now that Samsung introduced its new Galaxy S10 smartphone, its previous generation Galaxy S flagship should become more affordable. Even though Galaxy S10 is better on paper, Samsung Galaxy S9 is more than a decent high-end handset. Still priced at $720 outright, the 64GB Samsung Galaxy S9 is now on sale at Amazon for $120 off. Two other Galaxy S9 models – 128GB and 256GB, are getting some discounts as well, so make sure to check those as well. It's also worth mentioning that depending on the color, prices may vary. For example, the Midnight Black Samsung Galaxy S9 with 64GB is the cheapest, while the Coral Blue and Lilac Purple are a bit more expensive. The same goes for the 128GB and 256GB variants, which are on sale at Amazon right now. 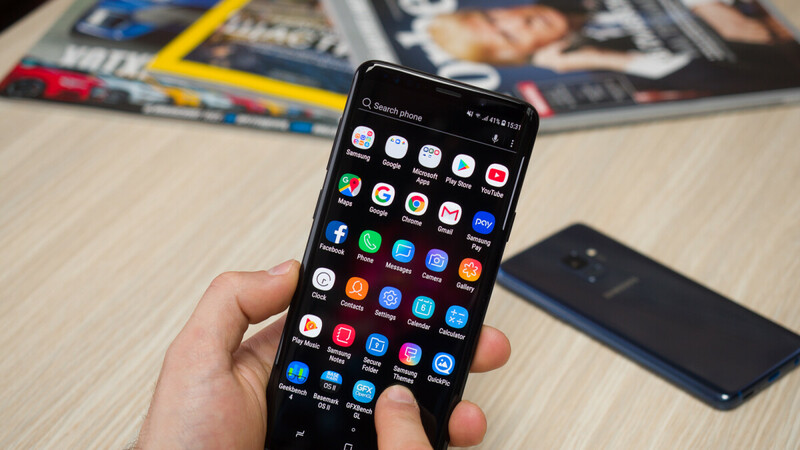 Keep in mind that while all Samsung Galaxy S9 models come unlocked, they are not compatible with CDMA carriers like Sprint and Verizon, so you'll only be able to use it on AT&T, T-Mobile, and other GSM network operators.